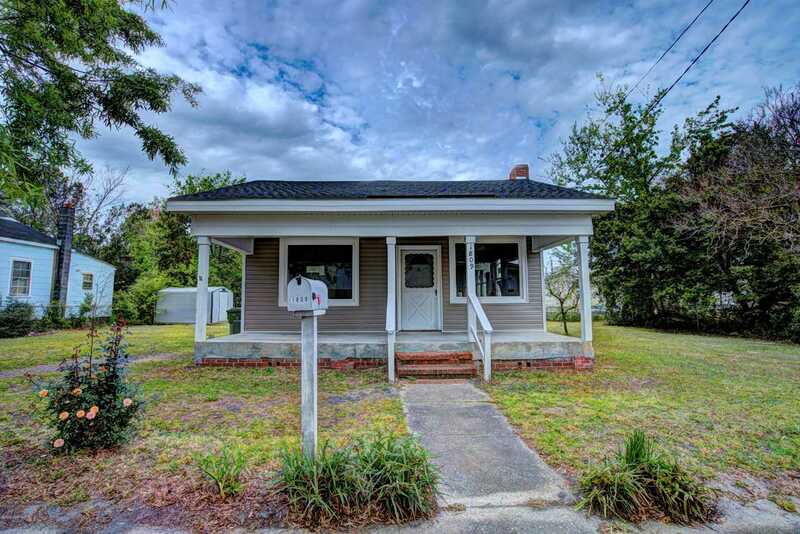 Great Investment property, house has new roof, new windows and new siding! Interior has been stripped down to studs and is now ready for your interior renovations. Needs all plumbing, cabinets, electric, sheetrock and flooring. Great flip, investment for rental or for the handy do it your self person. FLoorplan has been opened up for kitchen, dining and living room.Agent Remarks: Great Investment property There are 2 add'l lots that can be purchased . House has new roof, new windows and new siding! Interior has been stripped down to studs and is now ready for your interior renovations. Needs all plumbing, cabinets, elect, sheetrock and flooring. Great flip, investment for rental or for the handy do it your self. Floorplan has been opened up for kitchen, dining and living room combo. Lot Size: 0.08 Acres / 3434 Sq. Ft. Directions:Rooster St, to 17th St, right on Queens St, property is on the left.